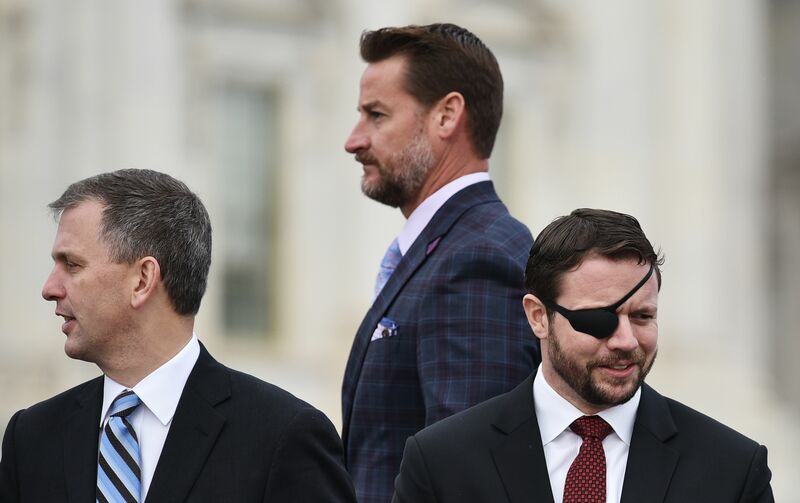 Freshman Florida Rep. Greg Steube was one of four Republicans to introduce a resolution last week condemning anti-Semitism that specifically addresses comments made by Minnesota Democratic Rep. Ilhan Omar. 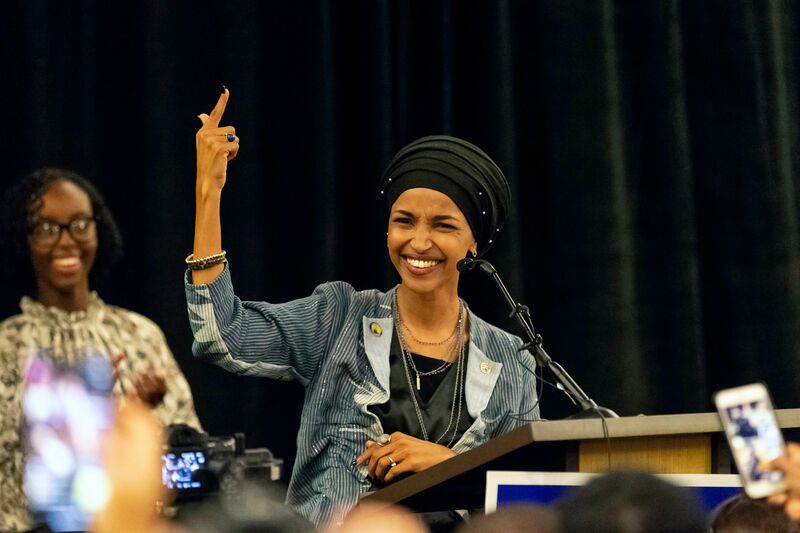 Steube introduced the resolution, which he doesn’t believe will get passed, with Reps. Jim Sensenbrenner, Jeff Duncan and Louie Gohmert in response to the resolution the House passed condemning all forms of bigotry that didn’t name Omar. Many have interpreted the freshman Minnesota rep.’s comments as anti-Semitic. The “dual loyalty” comment specifically spurred the resolution condemning all types of bigotry, which is why Steube felt like he needed to draft a separate resolution specifically addressing anti-Semitism. Omar has apologized for the 2012 tweet and for the congressional support allegation but has not issued an apology for posing the “dual loyalty” question. Many of the people who defended Omar were quick to suggest that the criticism against her was misguided and disingenuous with some bringing up the question of whether or not criticizing the Israeli government is considered anti-Semitic. In order to truly have peace in that region the Palestinians are going to have to recognize Israel’s right to exist as a country and denounce terrorism. And they still have failed to do that and they still, as far as I know, unwilling to do that. And until you have the Palestinian government say, Palestinian Authority, say that Israel has a right to exist in the country, in that region and denounce terrorism, I don’t see how you can ever have, even start to begin the process of negotiating a peace agreement because the very existence of Israel as a country, they don’t support. Steube declined to comment on the indictment of sitting Israeli Prime Minister Benjamin Netanyahu.